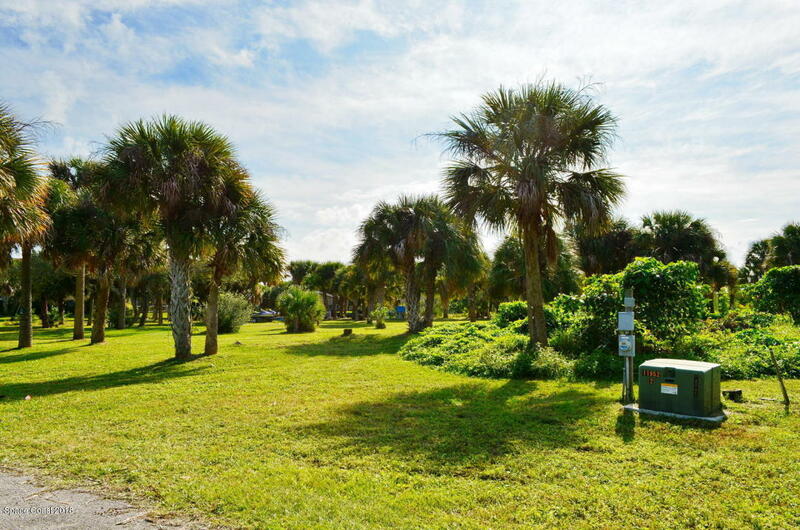 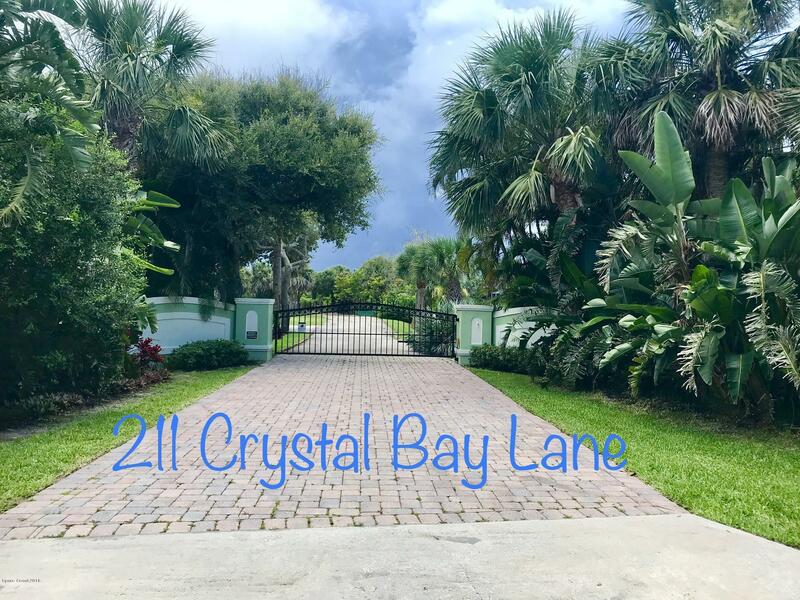 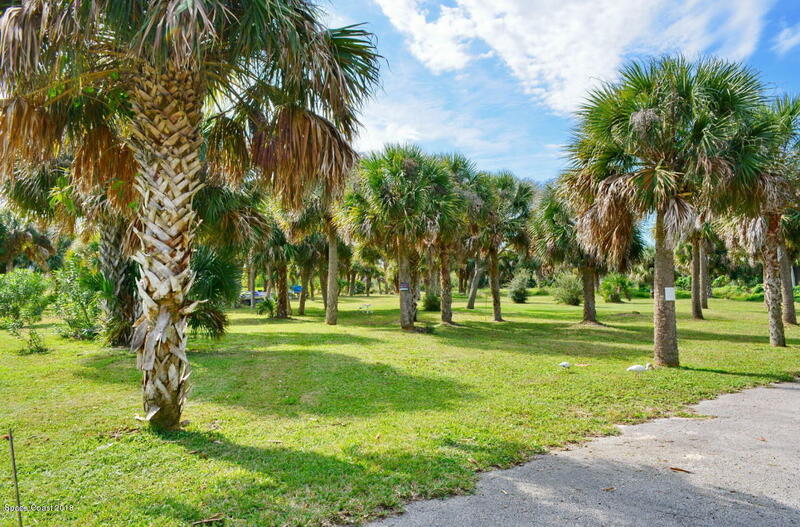 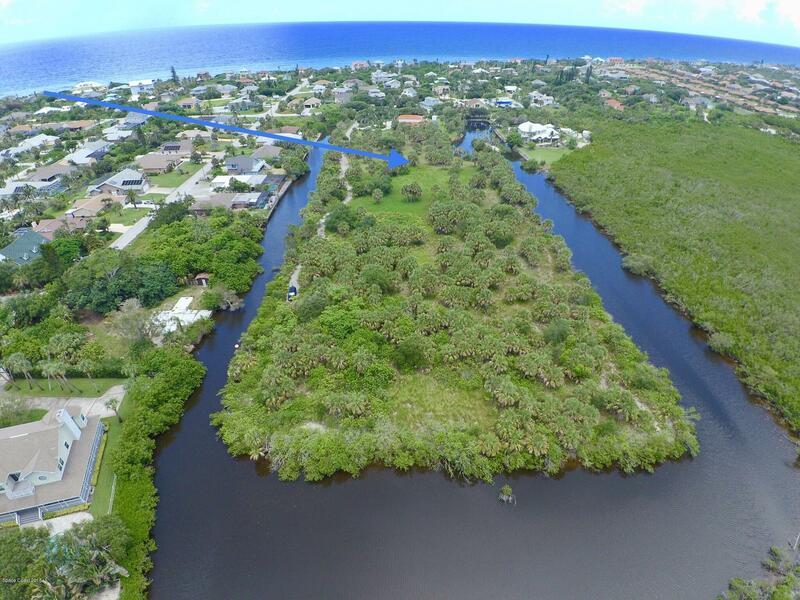 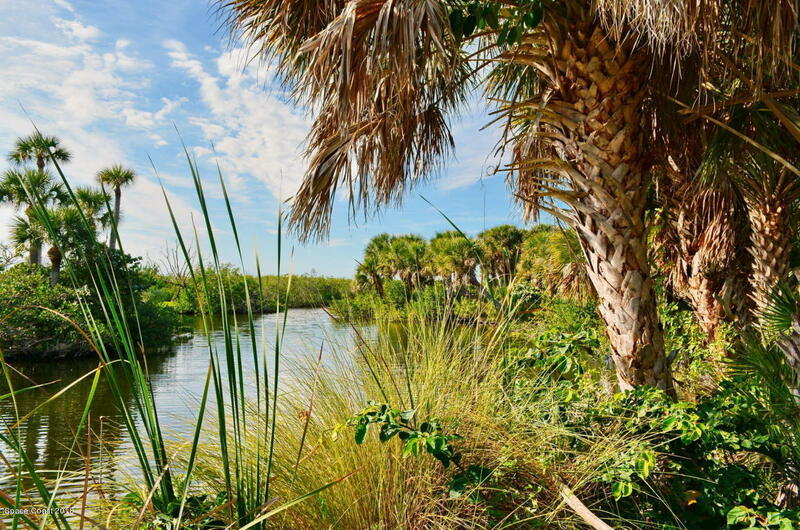 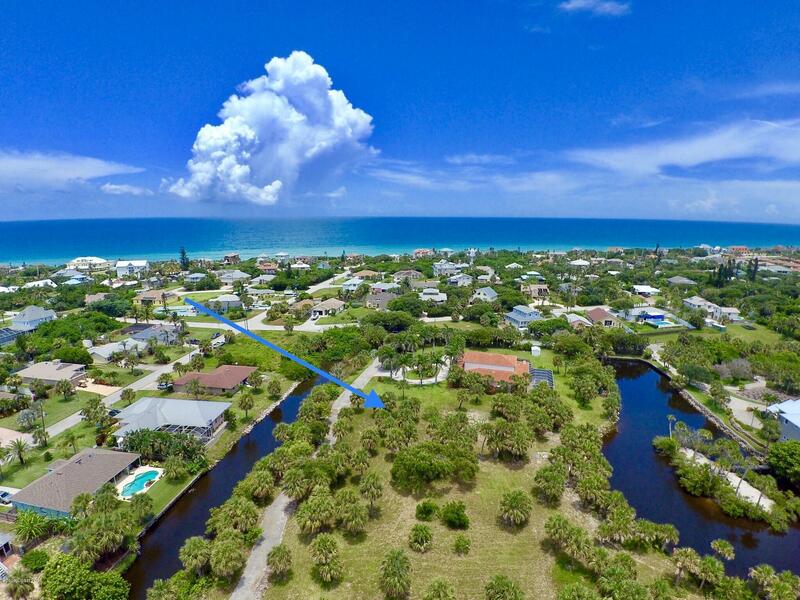 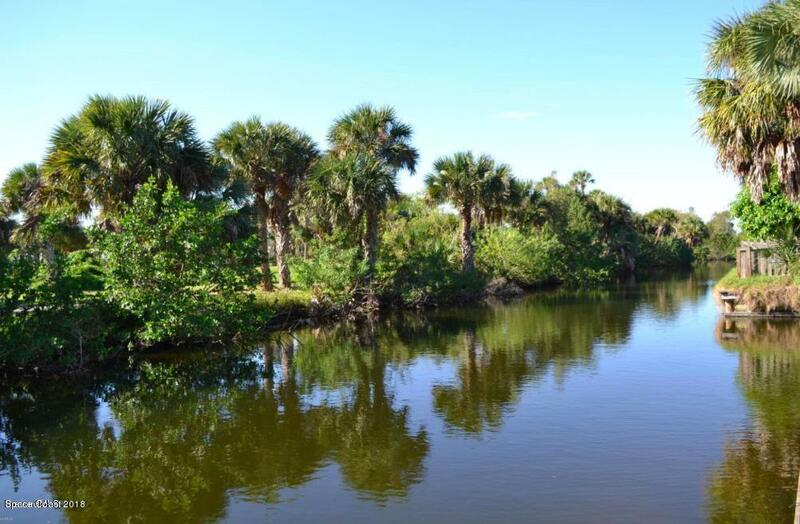 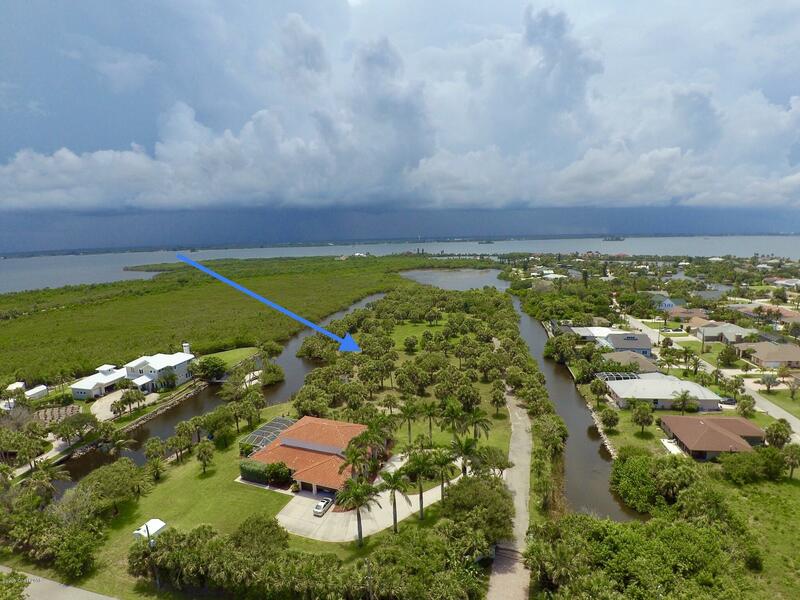 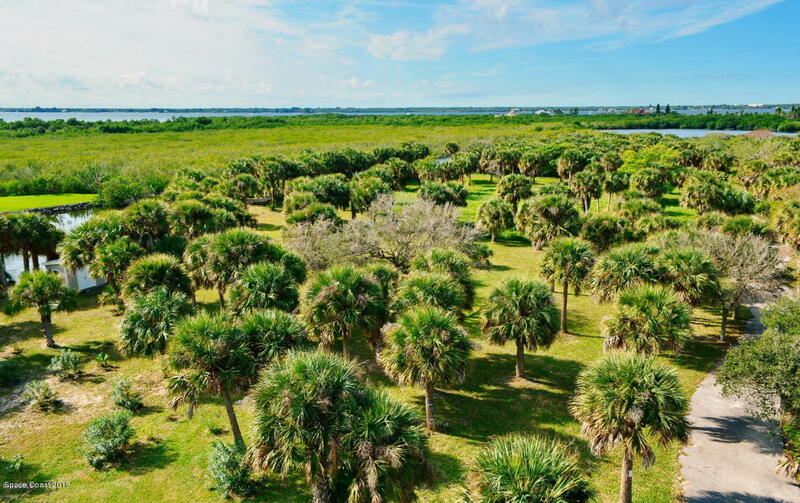 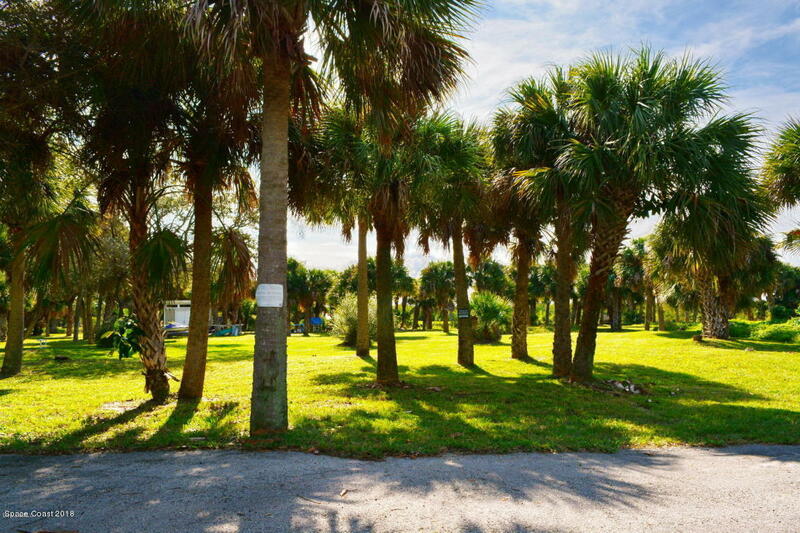 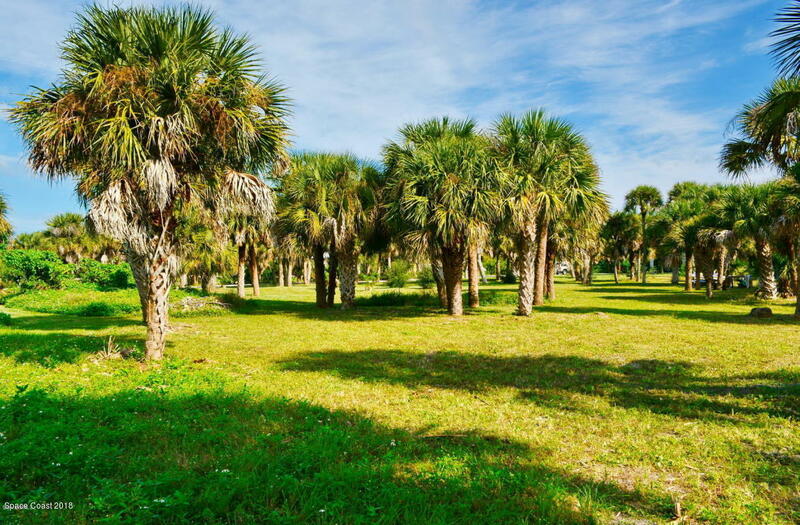 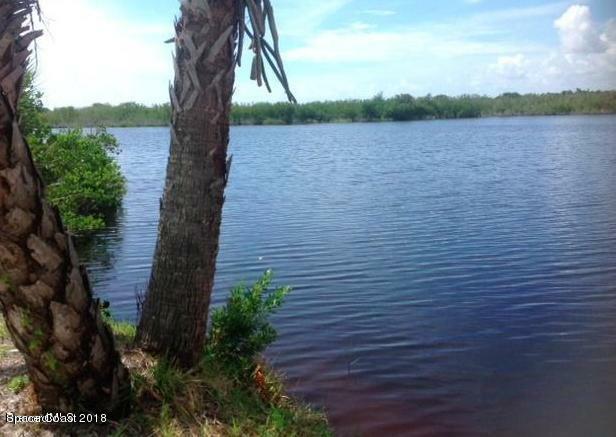 ~TRANQUIL and PRIVATE 1.11 acre waterfront, ready to build lot, on a GATED peninsula in MELBOURNE BEACH~ With only 5 home sites total, this lush property is brimming with palm trees, water, fishing, and wildlife. 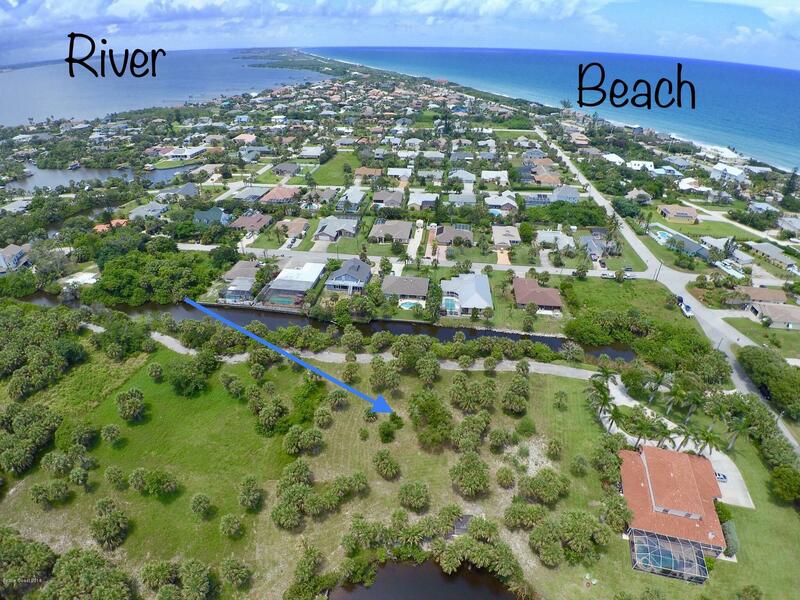 Awaiting your dream home with water views from the front and the back, this stunning property is a quick golf cart ride to the beach and only 2.8 miles south of Publix shopping. 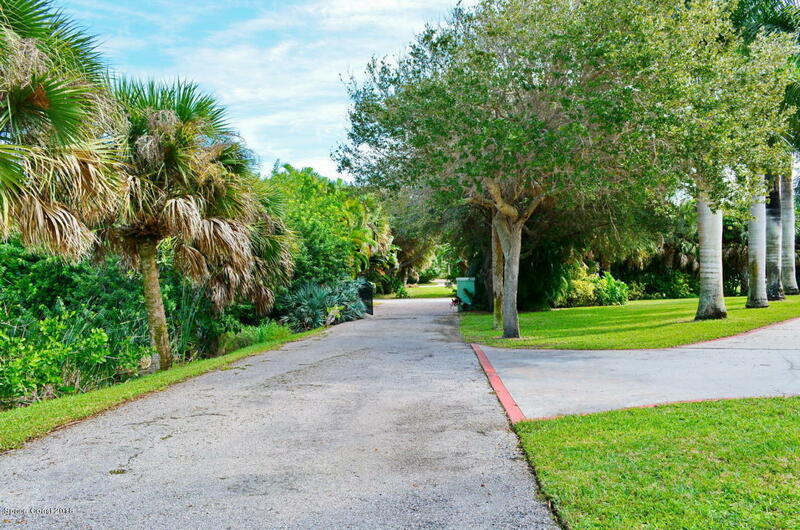 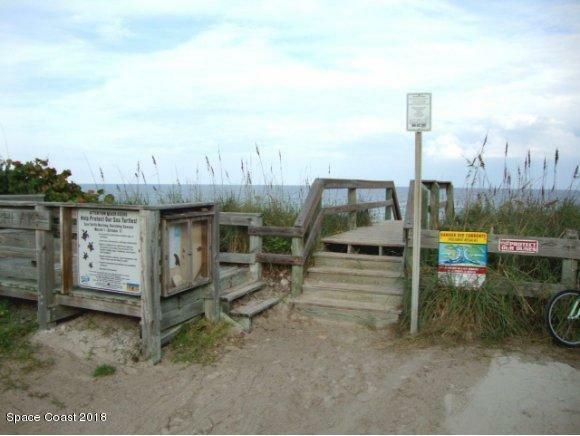 Melbourne Beach has A rated schools and boasts casual coastal family living.  Start enjoying your beach lifestyle and build your coastal home today! 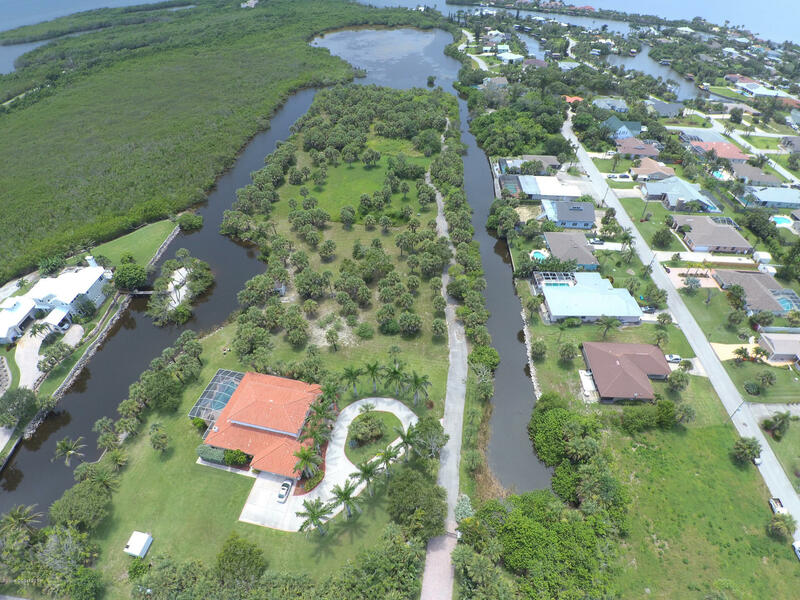 Civil engineering, soil tests, fill, well, and survey have all been completed.